Tomislav Mihaljevic will become the next CEO of the Cleveland Clinic, replacing longtime CEO Toby Cosgrove on Jan. 1. Mihaljevic is a heart surgeon and currently serves as CEO of Cleveland Clinic's hospital in Abu Dhabi. Cosgrove also is a heart surgeon and will move into an "advisory role," the system said. Why it matters: Cleveland Clinic is one of the most influential not-for-profit health systems in the country. It is known for its flagship medical center and top-ranked doctors in Ohio. But the system has ballooned into a profitable enterprise under Cosgrove with $8.5 billion of annual revenue and global operations — and with questions about its status as a not-for-profit, charitable organization. Reminder: Cosgrove was an adviser on President Trump's now-disbanded Strategic and Policy Forum. The Cleveland Clinic announced today that Toby Cosgrove will step down as its president and CEO later this year after a 13-year tenure that saw the health system begin a worldwide expansion. He'll still be involved with Cleveland Clinic in an advisory role. 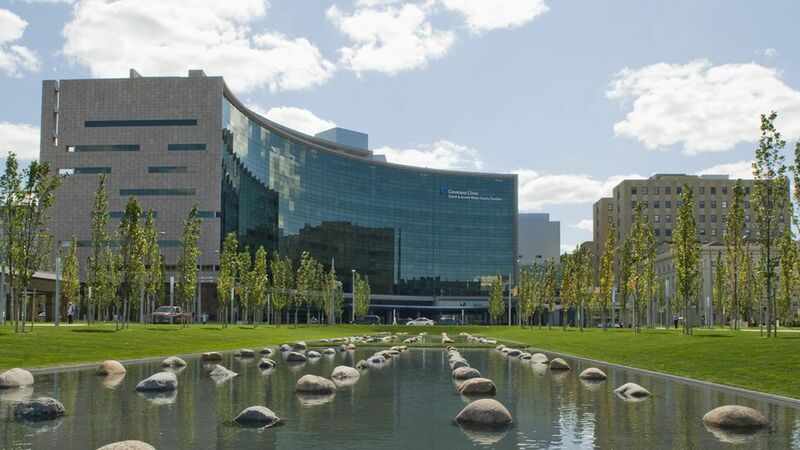 Who's next: Cleveland Clinic hopes to have a successor selected by the end of the year, noting that "in keeping with its model as a physician led-institution," the next president and CEO will also be a practicing physician.